The case has been filed following the comments made on one of the episodes of Karan Johar’s chat show Koffee With Karan, media reports said. A fresh case has been registered against filmmaker Karan Johar and Indian cricketers Hardik Pandya and KL Rahul in Rajasthan’s Jodhpur. Cricketers Hardik and Rahul were thereafter suspended by the Indian cricket board (BCCI) for the Australia ODI series and one New Zealand ODI. 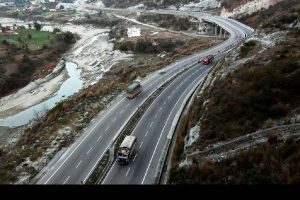 However, the bans were lifted and Pandya joined the Indian ODI team in New Zealand, and Rahul was named in India A squad for their five one-dayers against England Lions. 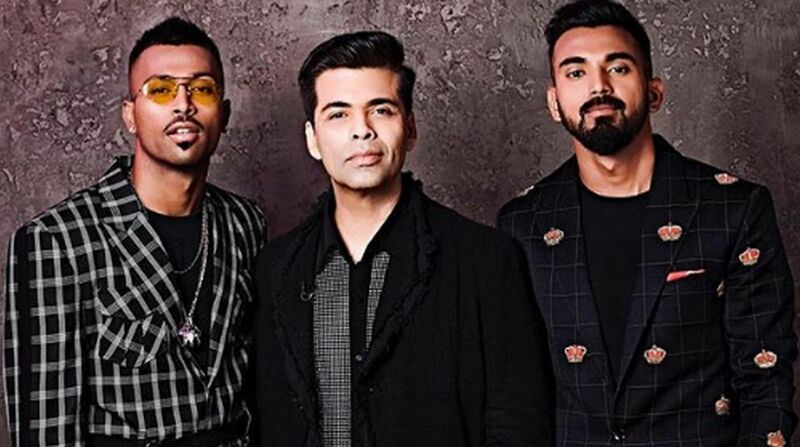 Hardik Pandya and KL Rahul shared the couch on Karan Johar’s show and faced backlash for what the netizens termed as ‘sexist’ and ‘disrespectful’ remarks on women. Later, Pandya took to his social media handle and apologised for the remarks saying he “may have got a bit carried away with the nature of the show”. Karan Johar, who was a witness to all this drama, had remained mum for quite a long time, However, in an interview to ET Now a few days back, he opened up on the controversy and said he felt responsible because it was his platform. Koffee With Karan makers have pulled down the episode and videos from the website, Hotstar and other social media platforms.